Those look fabulous. 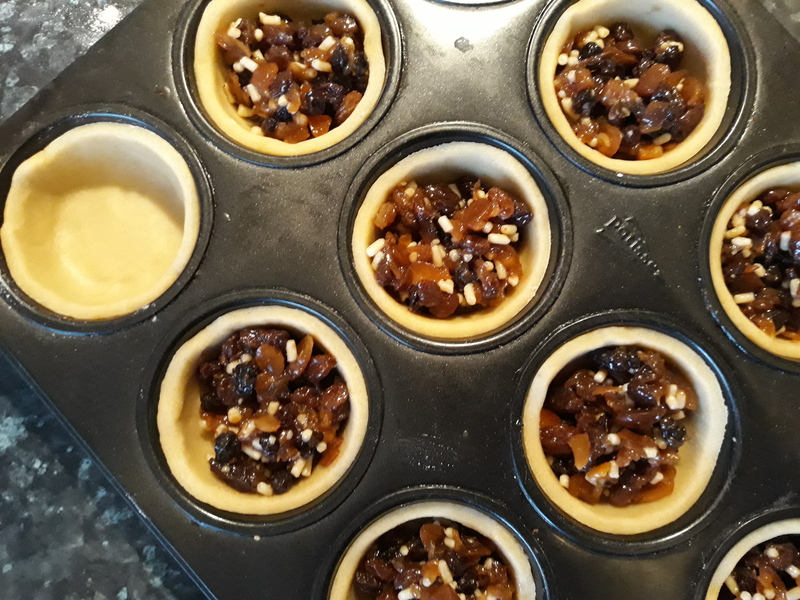 As soon as I finish making my mincemeat, I’ll give them a try. The mincemeat may not get its full resting time this year! Great stuff – let me know how they go! This girl is in no way afraid of lard. I bought a tub of Mangalitsa lard and absolutely love it. 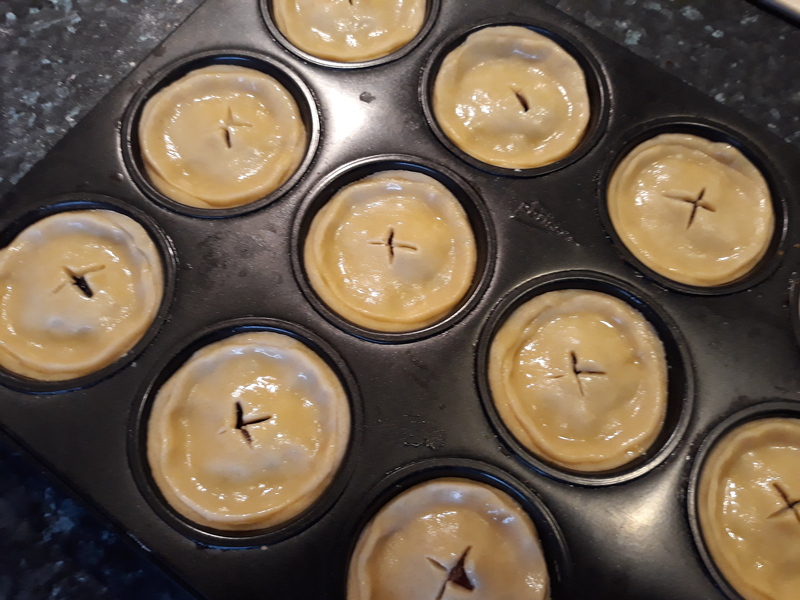 Mince pies are the best and yours look lovely. Happy Holidays! Good stuff! It’s amazing what a bit of lard, dripping or suet can do to food. Unless there’s vegetarians about, my pastry always has a bit of lard in it. There’s no going back, really. Glad you liked the post. Interesting as ever. Personally I go for all lard and brandy butter. Then scoff. This year I made some with a top of frangipane (I saw it on telly). 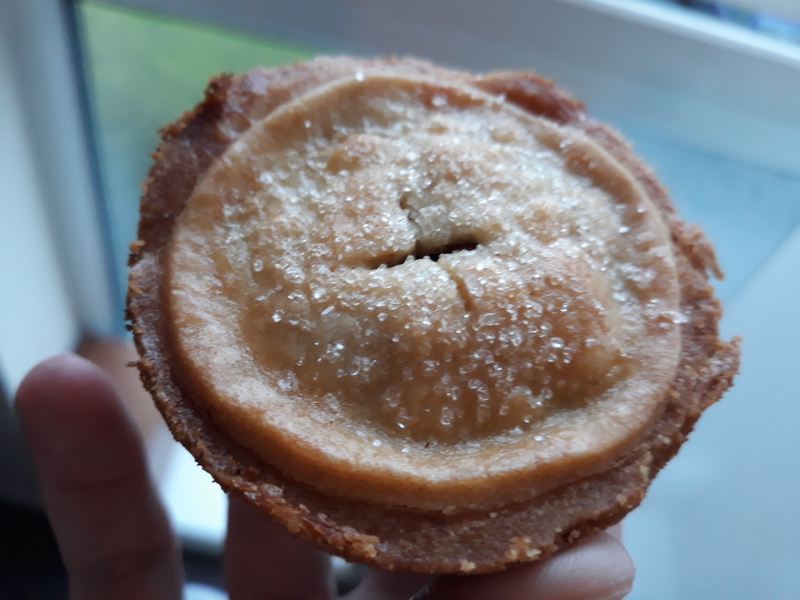 Very nice but not rugged enough to be a proper mince pie. 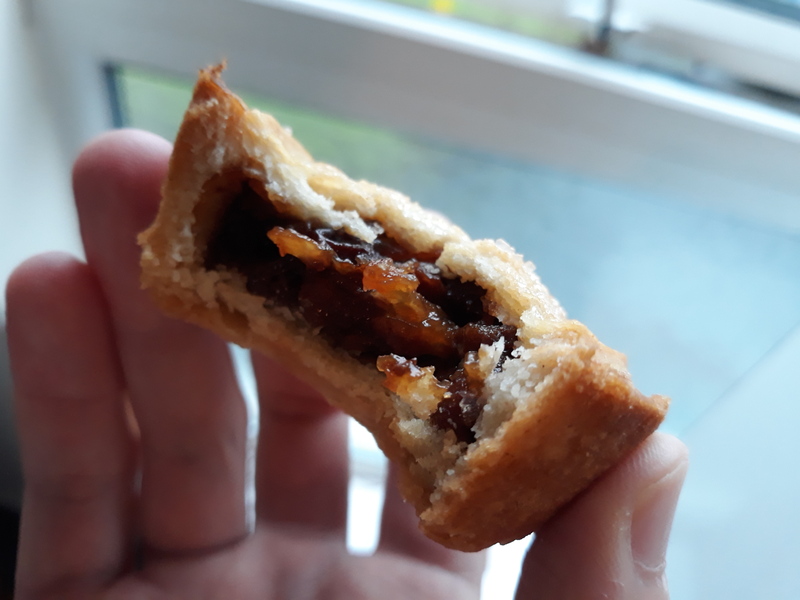 You really need that shortcrust crunch when the top bit hits the bottom bit and the mincemeat shoots out of the sides. Well if it’s not broke, don’t fix it, eh! ?